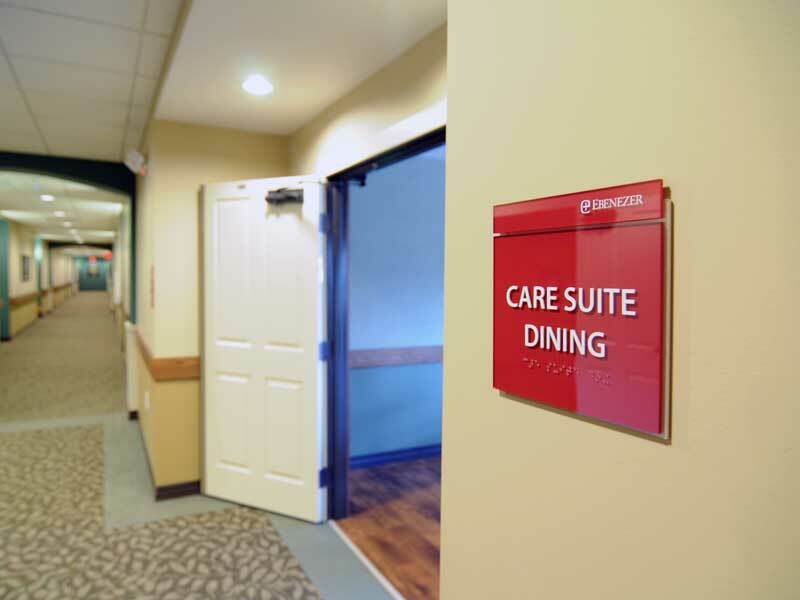 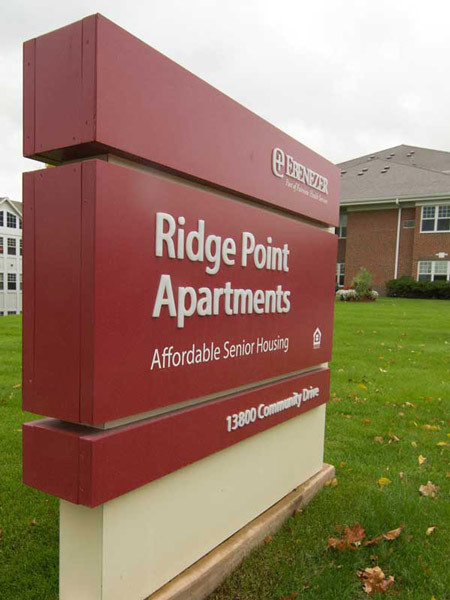 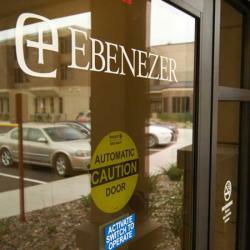 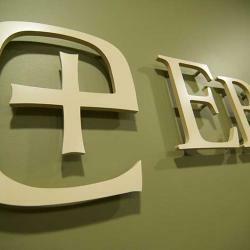 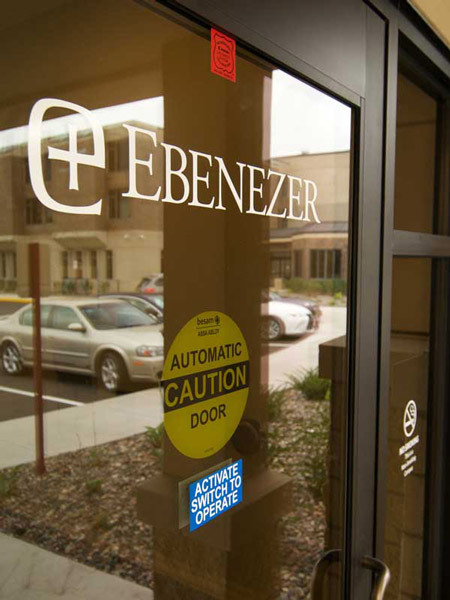 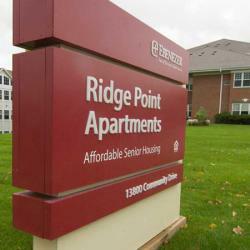 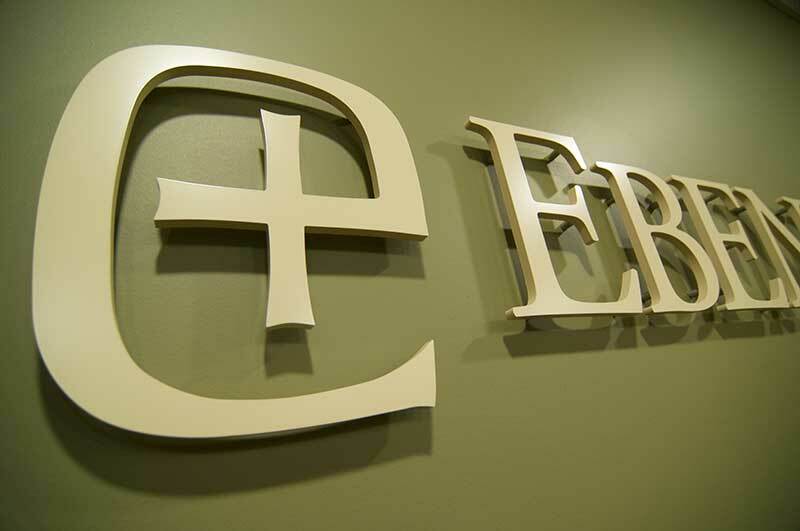 Ebenezer is Minnesota’s largest senior living operator with 100 years of experience serving older adults. 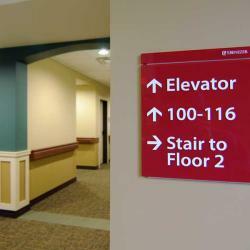 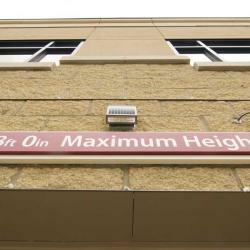 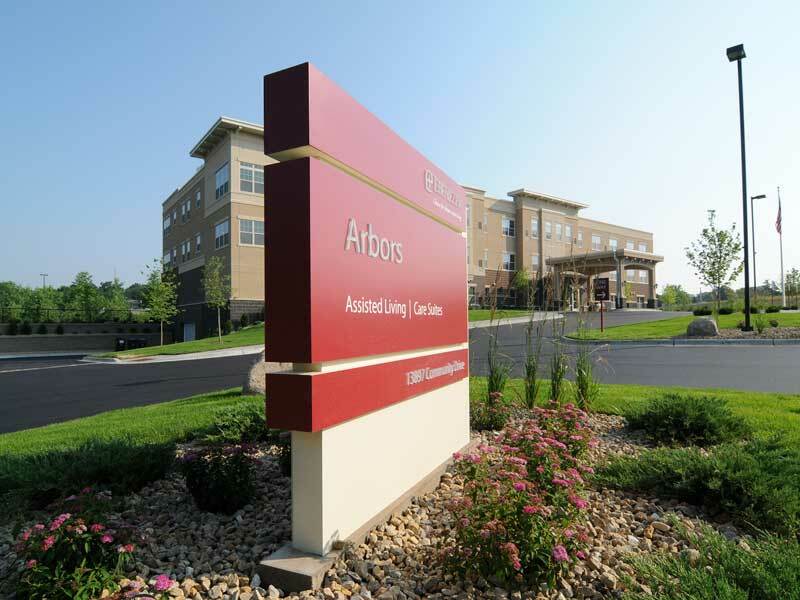 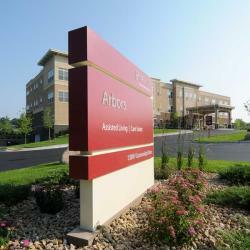 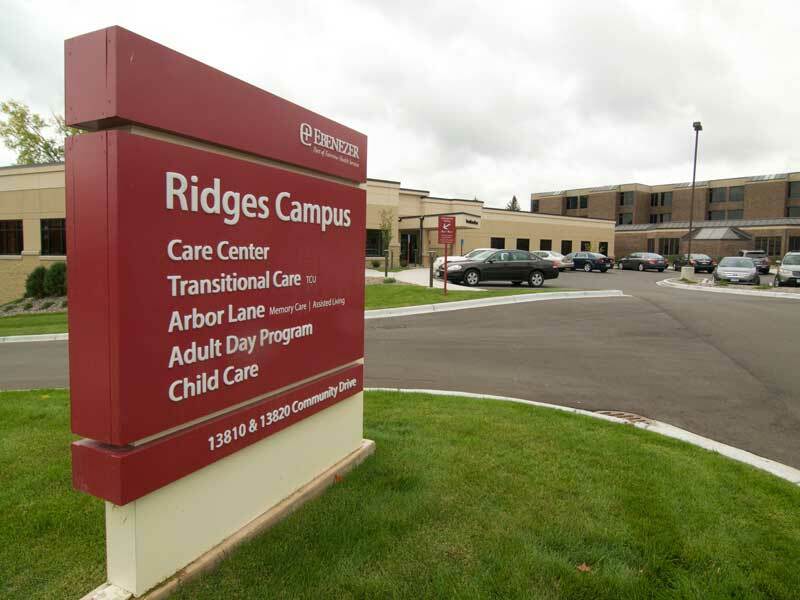 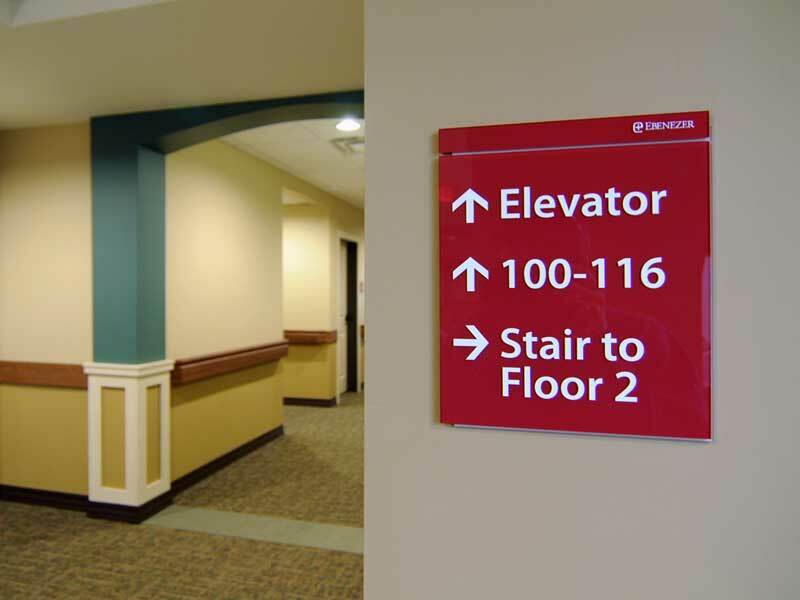 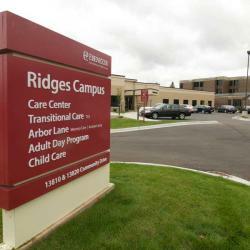 As part of Fairview Health Services, the Ebenezer Ridges campus, located in Minneapolis and St. Paul's south metro area of Burnsville, MN, occupies two city blocks of space. 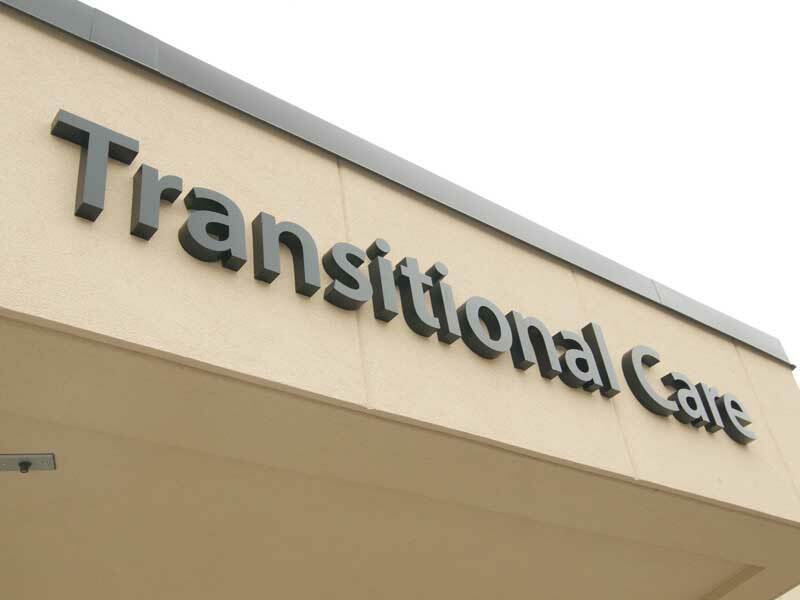 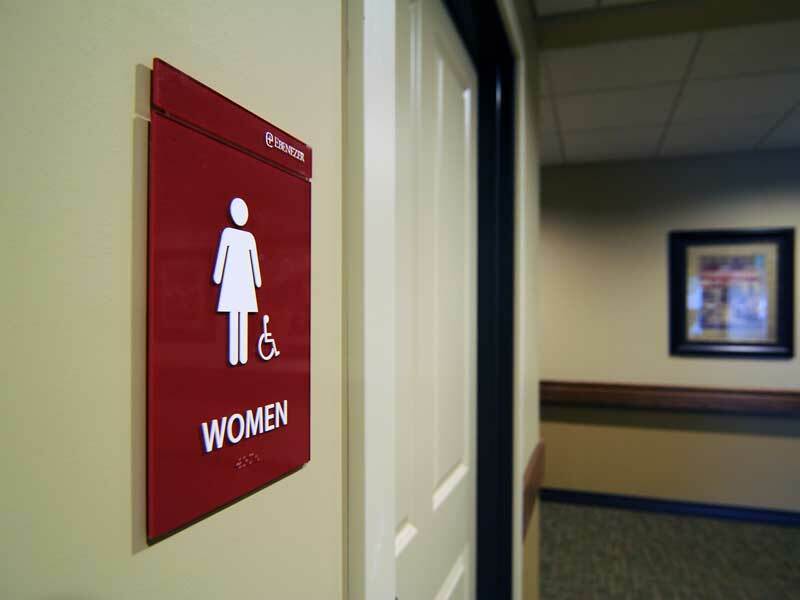 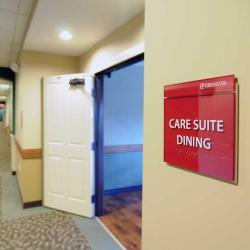 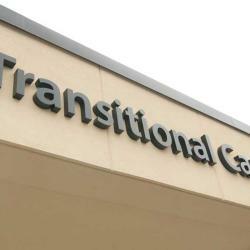 The campus consists of a care center, two assisted living facilities, transitional care, independent housing, adult day care, and child care services. 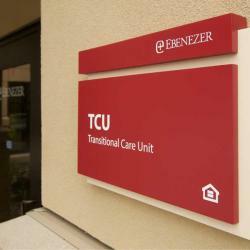 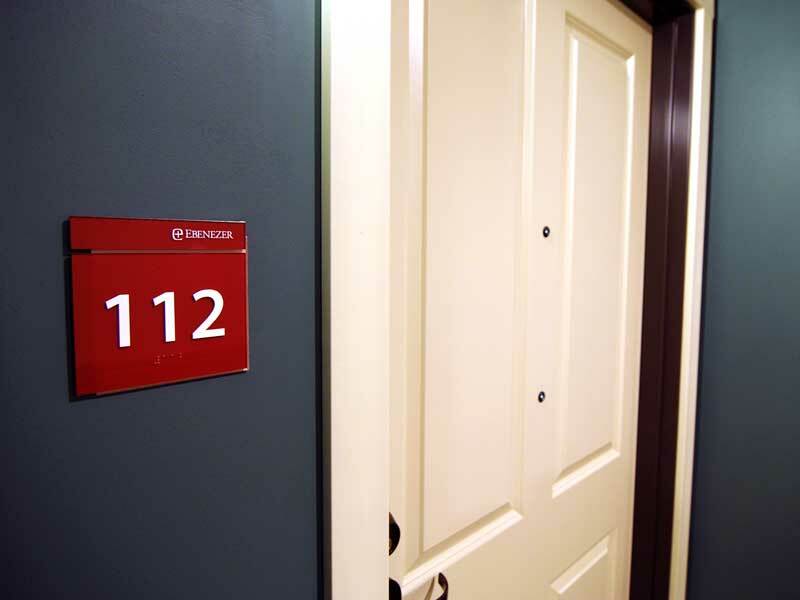 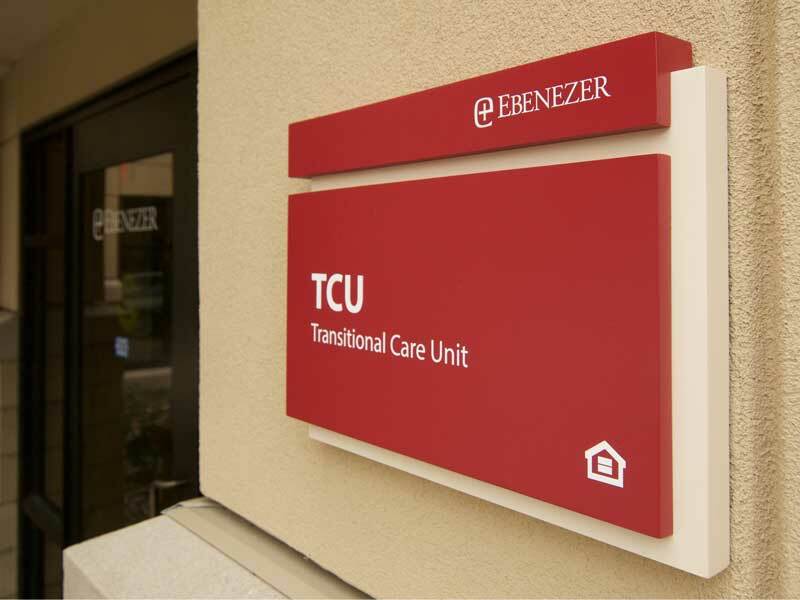 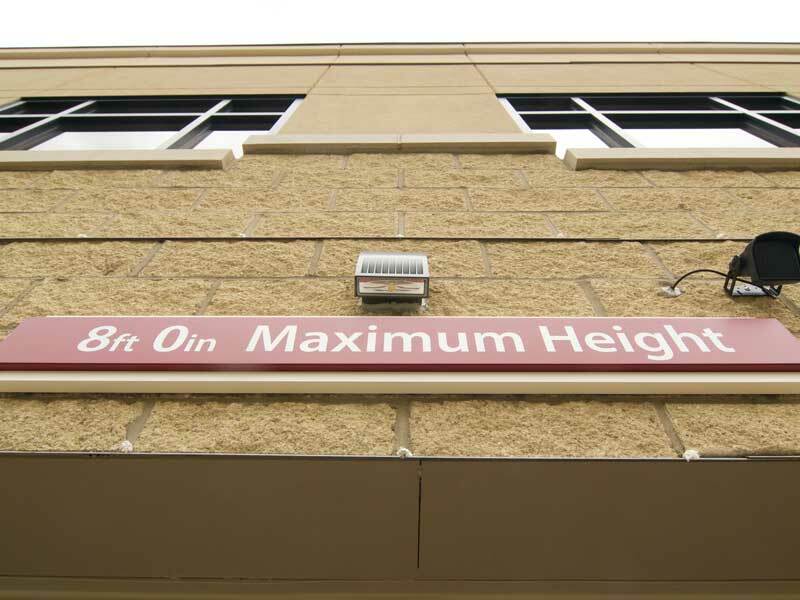 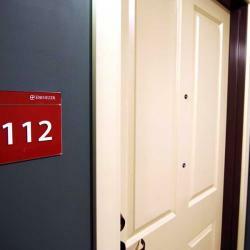 White Design Group designed, developed and managed the implementation of a standardized custom interior and exterior wayfinding system, tying together the entire campus brand.